Was it a fortress? A sanctuary? An astronomic observatory? 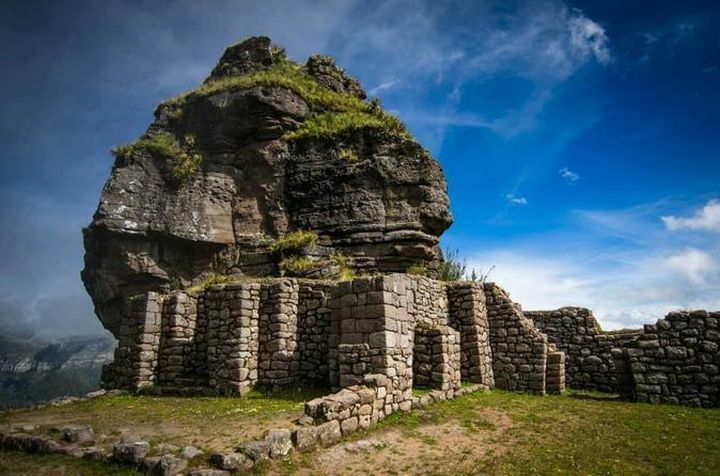 Theories abound about the purpose of Waqra Pukara, a massive, horn-shaped Inca site standing above the Apurimac Canyon, located three hours south of Cusco. Discover its enigmatic ruins for yourself on this unique day hike, which will take you far out of the city and off the beaten path! Please be aware this trek may not be suitable for travelers with vertigo. 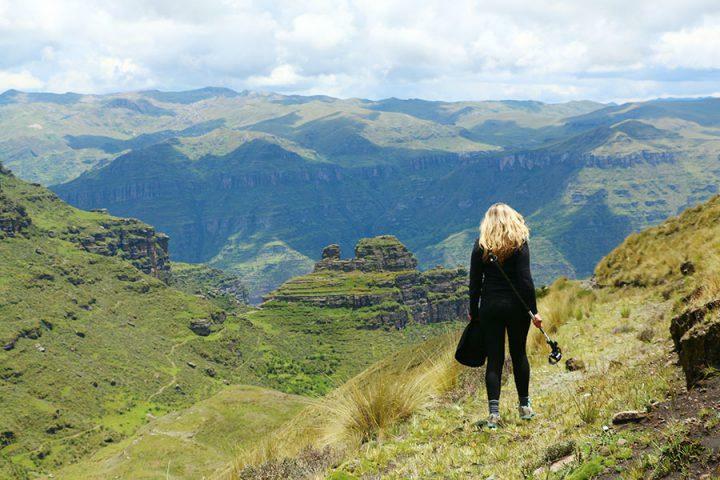 If you’re looking for a trek off the beaten track, the Wakra Pukara expedition features quiet trails, breathtaking scenery, fantastic rock formations, and isolated archeological complexes far from the crowds of Cusco. The Wakra Pukara site itself is a massive, horn-shaped fortress located high above the Apurimac river, at 4,140 meters above sea level. 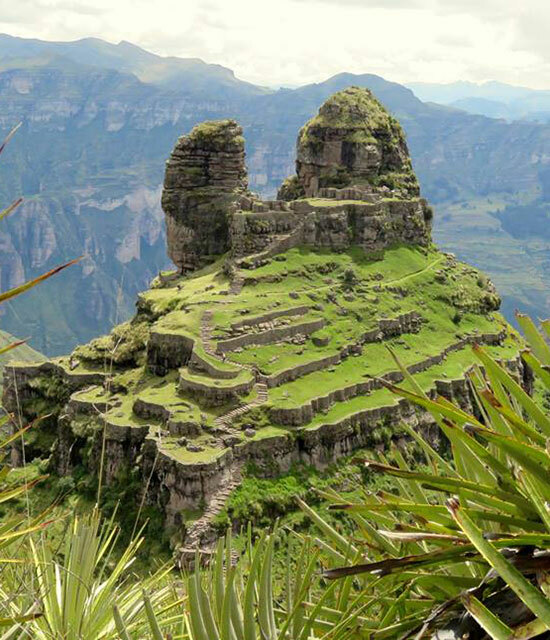 Spend two days exploring this untouched masterpiece of Incan architecture on a trip you´ll never forget! In the morning, we will pick you up from your accommodation at approximately 3:00 – 3:30 am. If your hotel or hostel is not located in the city center, we will pick you up from the doorway of our office building. We will begin the two and a half hour drive towards Marcaconga village, then continue into the district of Pitumarca, where we will eat breakfast. After breakfast, we will return to the car for thirty more minutes of driving along a zig-zagging, unpaved road, until we reach Punta Carretera. Here, we will have ten minutes to stretch, organize our things, and make any final preparations for our trek. We will walk across gently rolling terrain for about two hours, observing gorgeous landscapes studded with small glacial lakes along the way. Once we arrive at the Waqra Pukara Overlook, we will pause briefly to take our first photos of this incredible fortress perched on the edge of a canyon. 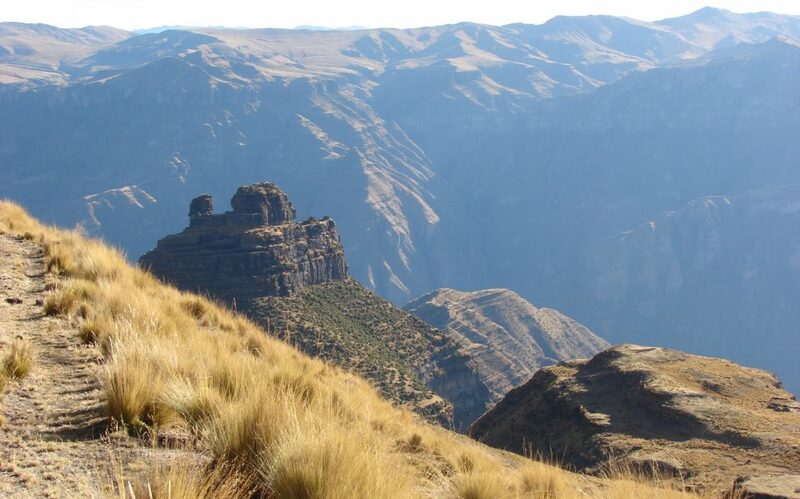 We will then descend for about forty minutes along a steep, cliffside path into the site itself, while the Apurimac River runs swiftly below. 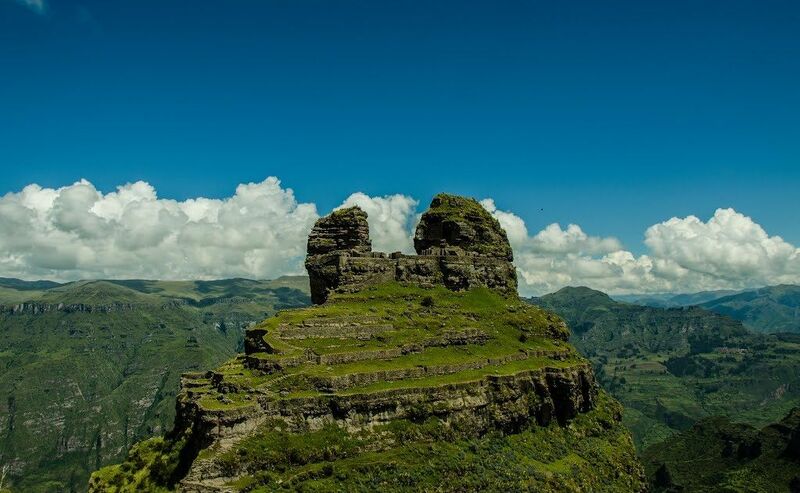 We will explore the ruins for approximately an hour and a half, climbing through the remains of the temple, taking photos against the incredible canyon scenery, and resting on clifftops in the shadows of the stone walls. When the group is ready, we will begin the ascent back the way we came. We will reach the car after about three hours of trekking, and return to Cusco at approximately 6:00 pm.